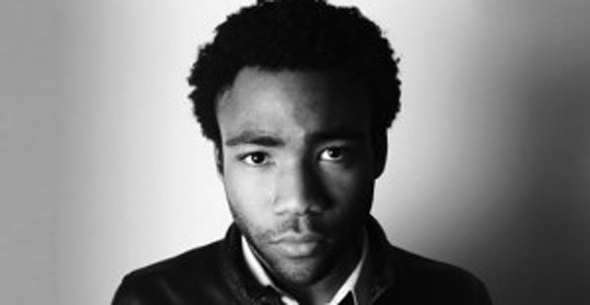 I listened to the advance stream of Childish Gambino’s new album. These are my thoughts. How one small NYC improv theatre holds the largest impact on today’s comedy world. You’re Still Not Watching Parks and Rec? 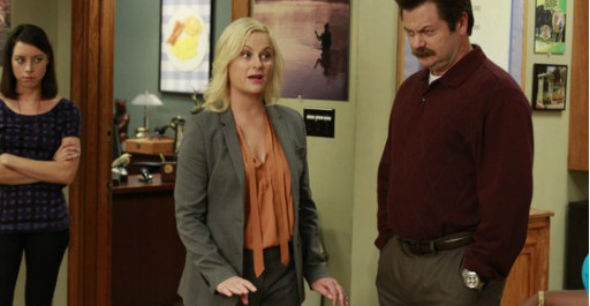 A comprehensive look at why Parks and Recreation is the best comedy on television.